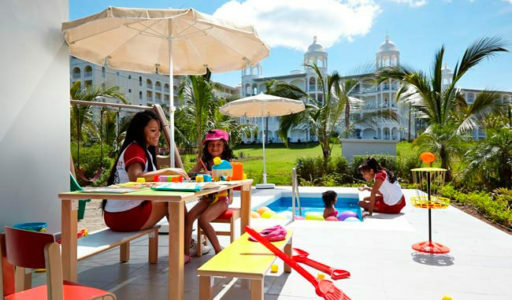 Riu Palace Airport Transfer is shuttle bus service from Liberia Airport to RIU Palace All Inclusive Hotel. 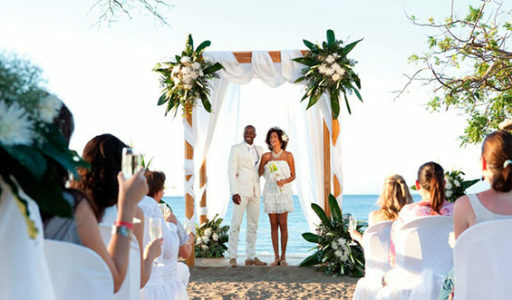 This new prortey is locate in Guanacaste, Costa Rica on the edge of the beach of Matapalo. This hotel provide the best service to its customers, has four swimming pools, jacuzzi, gym, sauna and wellness center. Everything you need for maximum comfort during your stay. The quality of the cuisine offered at the different restaurants a variety of dishes, from classic to the most exotic. You’ll want to try each of our menus: all Inclusive service,buffet restaurant or the four different theme restaurants. If your stay is for work purposes, then the Hotel Riu Palace Costa Rica will be ideal for you. It has five conference rooms, modern and fully equipped, you can conduct meetings or events in a professional and simple way. The hotel has a gym, table tennis, volleyball, tennis court, windsurf, sailing, snorkeling equipment, kayaks and other water activities. If you are staying at this hotel and you dont know what to do, we will sugest the following things to do: combo tours from riu palace costa rica, private rain forest tours, daily shuttle bus liberia airport, from RIU Palace Airport transfer to near atractions.